The Cultural Center in New York Mills announces Ashley Hanson as the moderator of debate among armchair philosophers for the 26th Annual Great American Think-Off this June. 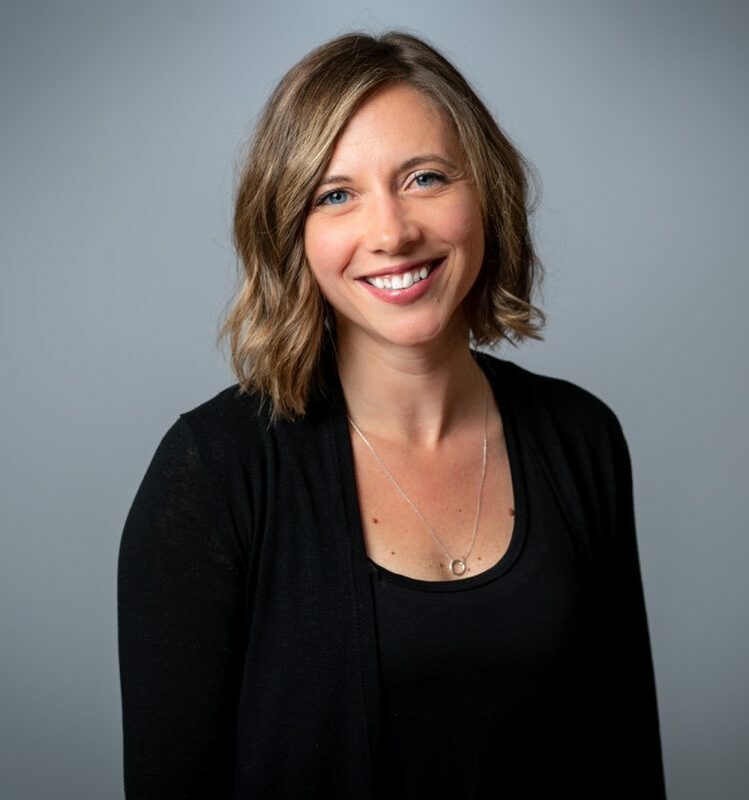 As a social practice theater artist, community organizer, and advocate for arts in rural areas, Ashley Hanson currently serves as the director of the Small Town CAIR (City Artist in Residence) program in Granite Falls, MN. She co-founded PlaceBase Productions, which creates original musical productions celebrating small town life, and founded the Department of Public Transformation, a national arts collective which supports rural-based artists. Hanson, a recently-named 2018 Obama Foundation Fellow, believes strongly in the power of people, places, and play. 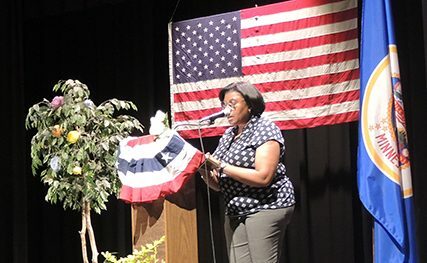 Join us in New York Mills, MN for the 26th annual Great American Think-Off philosophy contest! The four finalists (CLICK HERE to read about the finalists) will debate this year’s question: Which plays a larger role in shaping one’s life: success or failure? Sponsored by the Otter Tail County Historical Society. Tour begins in front of Center and costs $5. Meet the finalists! Enjoy live music by Andra Suchy trio! Get some grub (Backwoods BBQ pulled pork for sale) and drinks (cash bar with pop, water & beer)! Raised on a beef and wheat farm in North Dakota by folk musicians, Andra Suchy began touring and performing festivals at a young age. Classically trained and a veteran of musical theater, the guitar-playing singer moved to Minneapolis in 1996, where she has gone on to make a name as one of the finest vocalists around. A regular performer on the national radio show A Prairie Home Companion, Suchy performs around the world and has headlined at South By Southwest and the International Folk Alliance Conference in Memphis, TN. 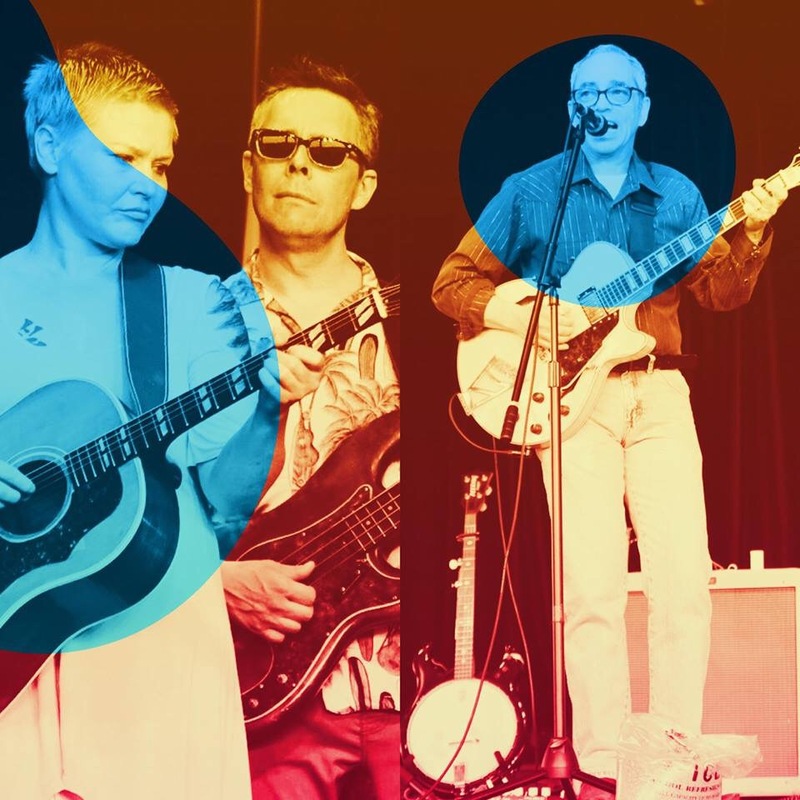 The Andra Suchy trio is comprised of Andra Suchy, Stephen Murray and Dan Neale, all of whom are long standing contributors to the Twin Cities music scene and beyond. From “A Prairie Home Companion” to touring abroad, they have run the gamut. Now they join forces to bring a sophisticated but relatable approach to both cover songs and originals for your enjoyment. Vote for the 2018 American’s Greatest Thinker! Tickets $12 in advance, $15 at door, students $5. No discounts. Call (218) 385-3339 or click button to buy your tickets today: Buy Think-Off Tickets! Get some goodies. Toast the winners. Debate the debate. Check out the art. Join the talk of the town.